Hampi, that little world of wonders! “Architecture is the only functional art,” said an erudite friend of mine recently. 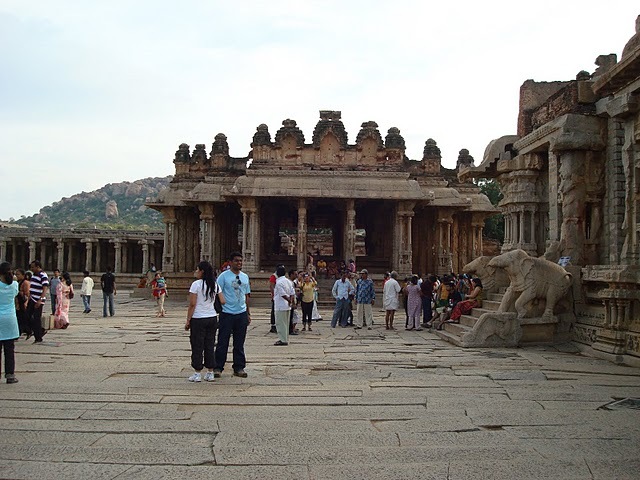 “And if you want to live it to the fullest, visit Hampi,” I quipped. I grew up in a village close to Hampi and have made countless trips to this architectural spectacle. Life changed, and I moved away from my village. But if there is one thing that charmed me as a child and leaves me awestruck even now, it’s this marvellous little spot on earth. I remember how I used to relish my walks by the River Tunga flowing across Anegundi before reaching Hampi. Each time I entered Vijaya Vittala Raya temple, I used to run restlessly from one musical pilaster to another in the Maha Mantapa studded with giant monolithic pillars. I wondered then, wonder even now, how on earth music of such clarity could emanate from a stone column! And, that was the closest I have ever come to believing in god! Recently, I came across an essay written by a senior colleague of mine, a well-known water expert, that with half a million residents Hampi had achieved water security way back in the 16th century itself. I wonder if Hampi will ever cease to amaze me! 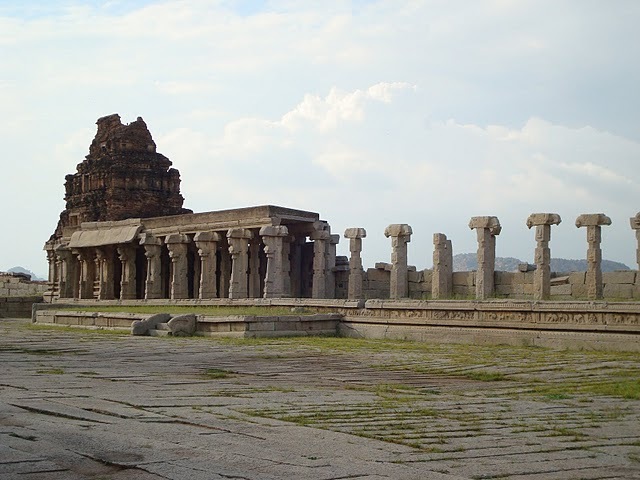 This entry was posted in Free Flowing, Stepping out and tagged 16th Century, Anegundi, Architecture, Hampi, India, musical pillars, Pampa Sarovar, River Tunga, Vijaya Vittala Raya temple. Bookmark the permalink. ← Nole wins, yet again! 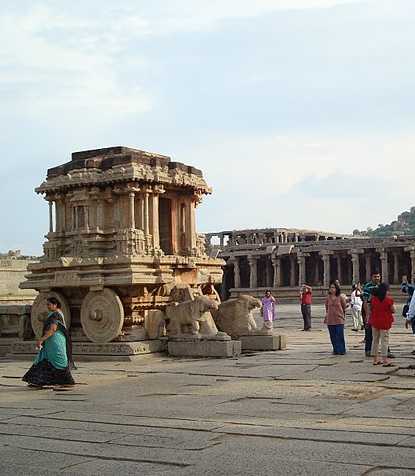 Hampi may well be the most written about place in Karnataka, or even beyond. 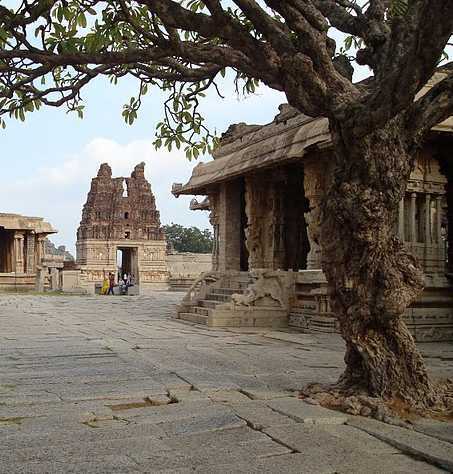 Short and sweet, this snippet helps to demystify Hampi. Thanks for that little bit of information- about the water-secure Hampi. Almost unbelievable. But, then, tells us about the limitless possibilities that lie before us untapped! True. And all that the building industry has achieved in the last 50 years is invent concrete!